Direct mail is an essential form of marketing because it produces results. 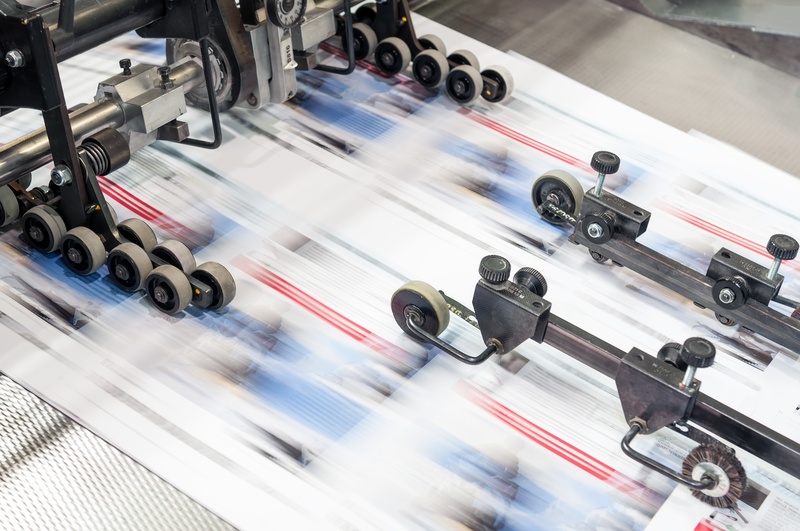 Companies turn to Handy Mailing Service to fulfill their direct mail needs and receive excellent customer service, high-quality mailings, and affordable pricing. Here are some of the industries we help. As a small business owner, you have the challenge of finding time for your direct mail marketing. From postcards to creative mailers, small businesses have been using us to attract new customers and grow their business. Because you’re taking care of your patients, you don’t have time to focus on marketing. We help countless medical practices market to their patient base and bring in new patients through monthly newsletters and EDDM postcards. You need a dependable and timely direct mail partner to handle the complexities of a strategic campaign. With competitive pricing and quick turnarounds, we can take care of the direct mail needs for your clients. You know the difficulty of reaching your sales goals when you lack qualified prospects. Use our automotive direct mail techniques to send jumbo postcards and lumpy mailers to drive more buyers into your dealership, and make your next quarter the best one yet. Working in a real estate can stretch your time and energy in numerous directions. We’ll partner alongside you to send out focused postcard campaigns and tactical sales letters, advertising your services to prospective buyers and sellers.